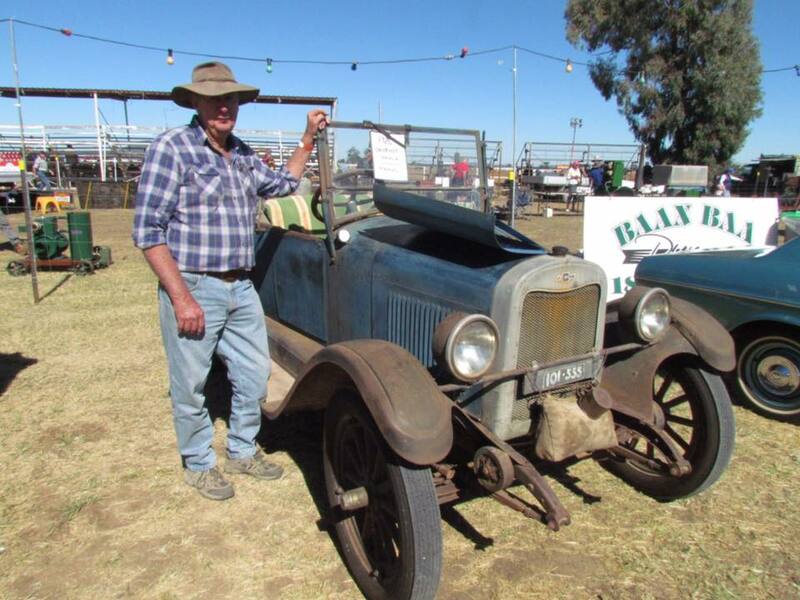 If you own a caravan, motorhome, camper, four-wheel drive, ute, tent or swag, come along to a fabulous fun filled weekend with lots of terrific activities for the whole family. 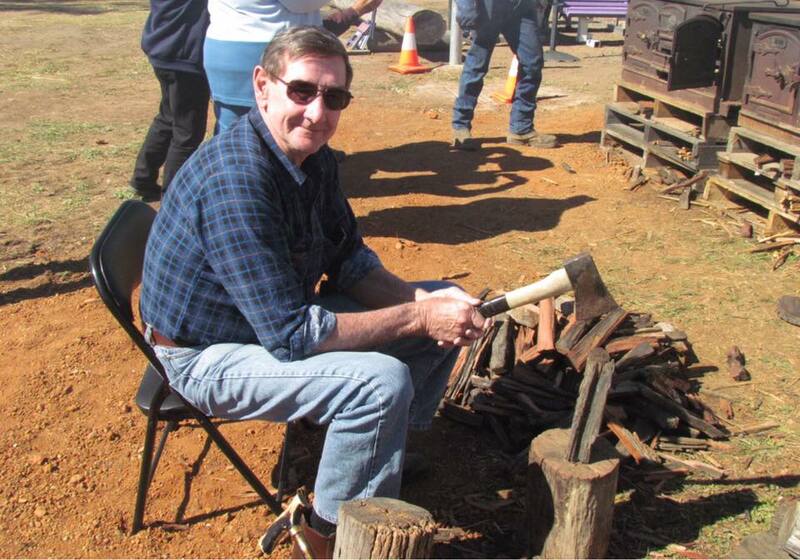 Events at the Boggabri Drovers Campfire Weekend include big campfire, camp oven cooking, shearing demonstrations, tours of the district, bush poets, craft stalls, whip cracking, antique machinery display, bush band, plus much more and most importantly get to know the locals. 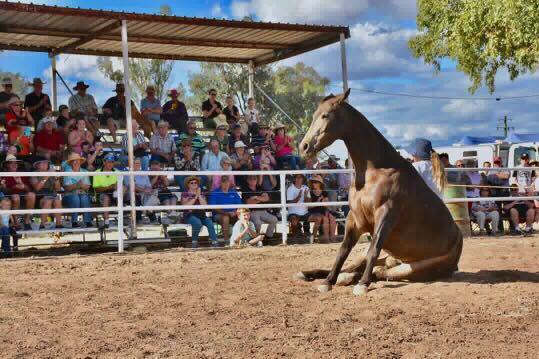 This event takes place at the Boggabri Showground. Boggabri is located on the Kamilaroi Highway between Gunnedah and Narrabri. Looking for a place to stay whilst at the event? Additional information about places to stay may be located in the event description or pricing and booking information. 1.55 kms from the event (approx). Click here to view additional details about this RV Friendly Town. 34.72 kms from the event (approx). 51.25 kms from the event (approx). 63.53 kms from the event (approx). 63.87 kms from the event (approx). 80.40 kms from the event (approx). © 2015 - 18 Campervan & Motorhome Club of Australia Ltd.